To become expert in Android application development, come at TCIL-IT Chandigarh to take Android training in Chandigarh. 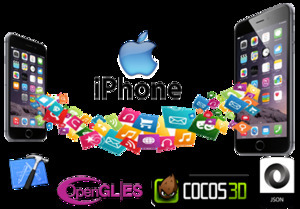 We have professional IT mentors who will teach you about developing of different aspects of applications for smart phones that are compatible on all devices with upgraded technology. From us you will get advance knowledge about the application development to build the future in IT industry. We deliver best training and assist in to get placement in reputed MNC companies. So, join hands with us to shine in the Android development field.